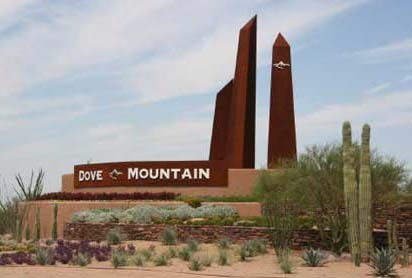 The Dove Mountain Civic Group is a nonpartisan organization made up of volunteer residents who monitor and inform the community about issues involving government agencies, services, organizations, land developers and other entities whose actions might impact or be of interest to the Dove Mountain Community. Membership is free and includes a web site, informational meetings and newsletters. The annual budget cost is about $550 a year - that is less than $1.00 per member.